Black Banana File - Sparkle and Co. I have used a bunch of different files in the past few months and this one is my favorite! 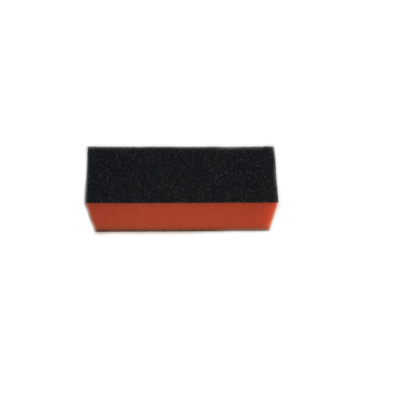 It is the perfect grit for buffing and filing and the shape is awesome! I can get close to my cuticle without damaging it but still allowing to even and thin out the powder for the perfect application.